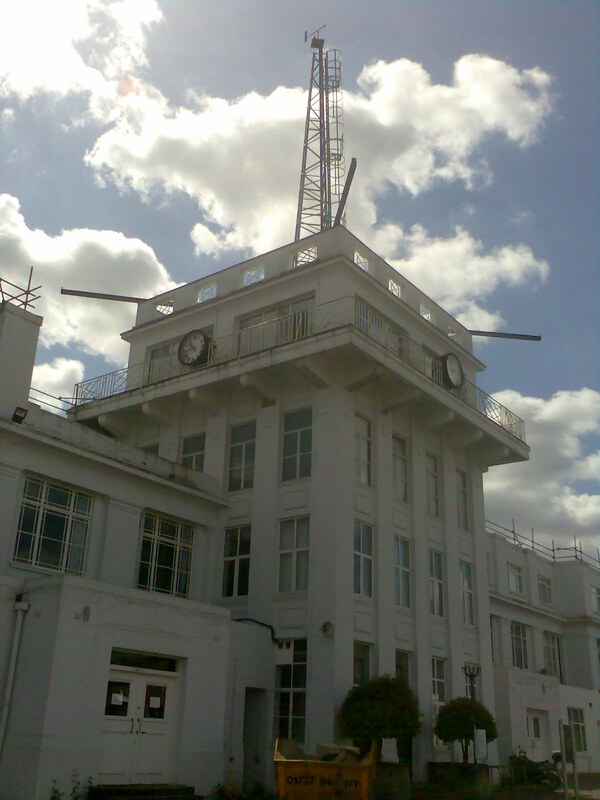 The oldest airport buildings in the world with an exhibition space in the Control Tower charting the history of Croydon Airport through WW1 and becoming London’s International Airport until superceeded by LHR, to its closure in 1959. 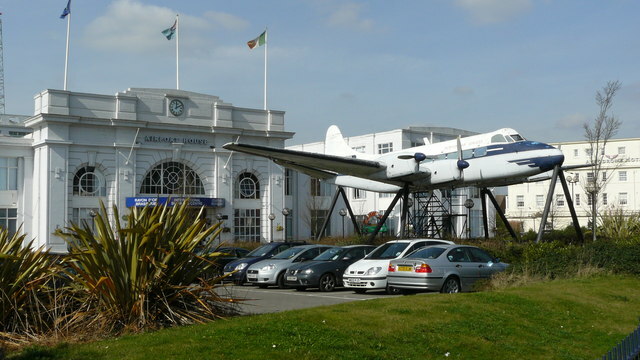 There is a snack bar in the Terminal Building but local advice tends towards the Gypsy Moth pub nearby. by train to Waddon then 298 bus to the airport. by car to Purley Way CR0 0XZ with Free parking.